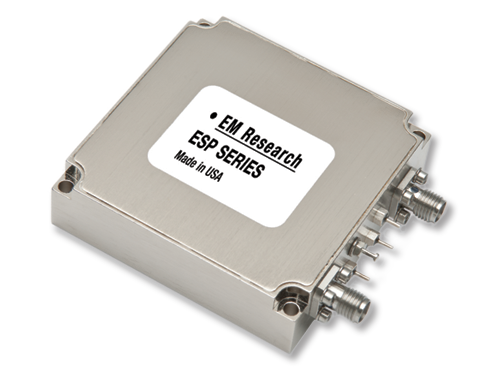 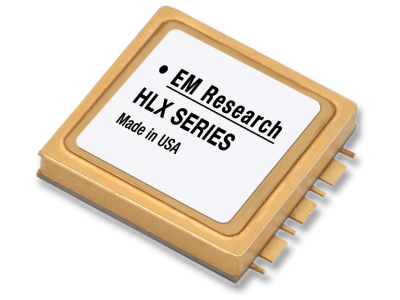 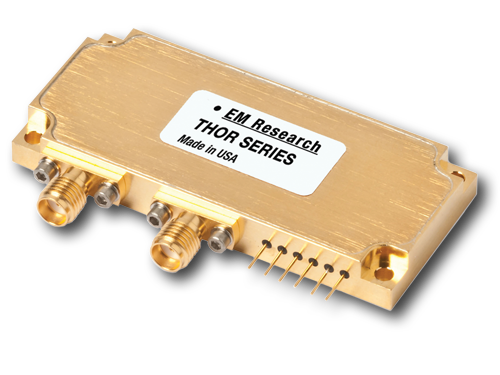 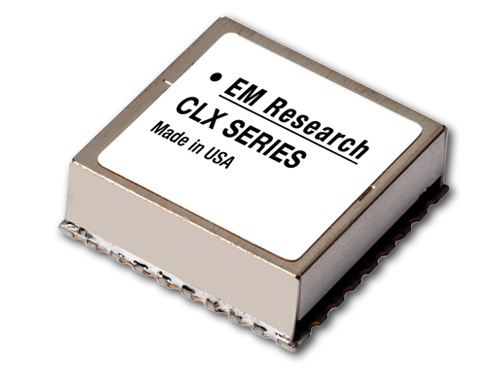 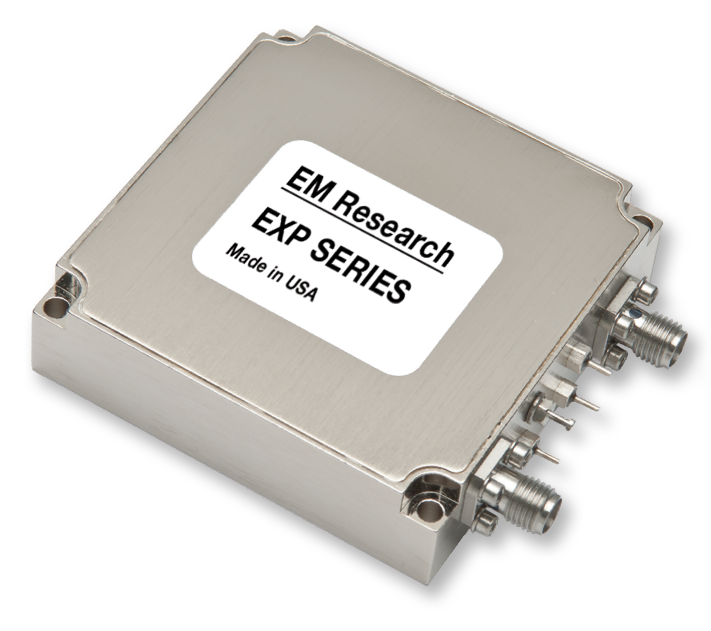 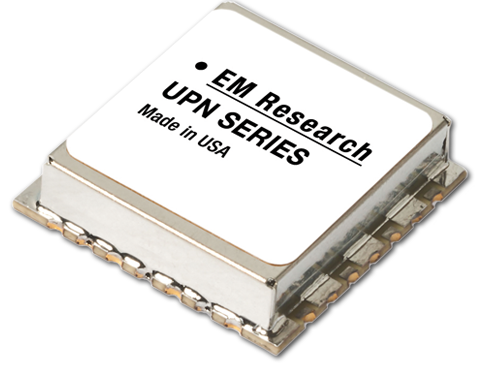 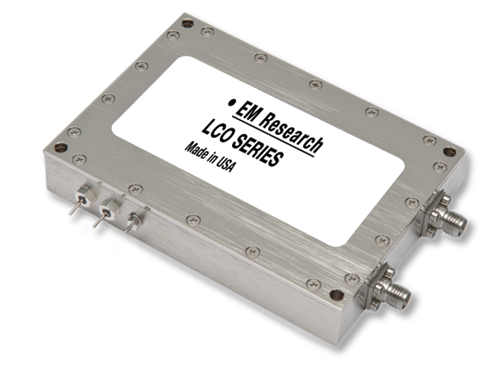 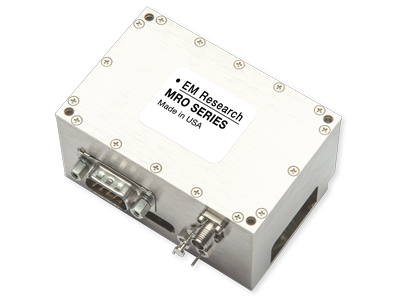 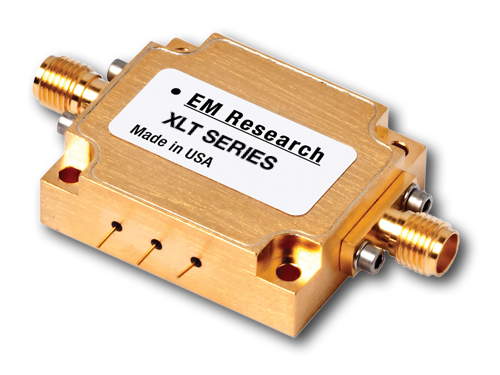 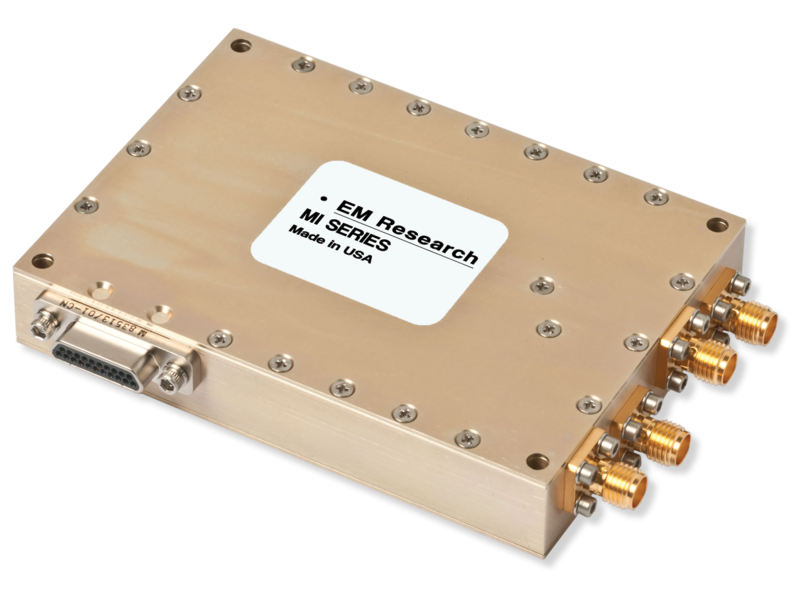 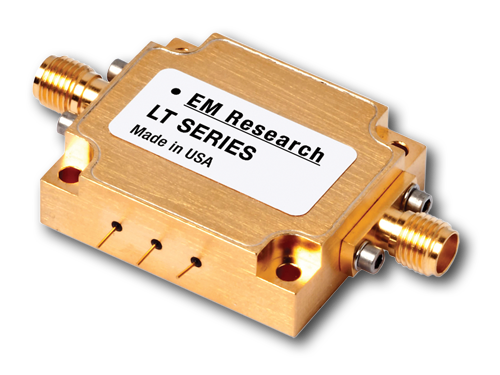 EM Research’s selection of fixed frequency synthesizers are available in multiple packages tailored to your specific requirements. 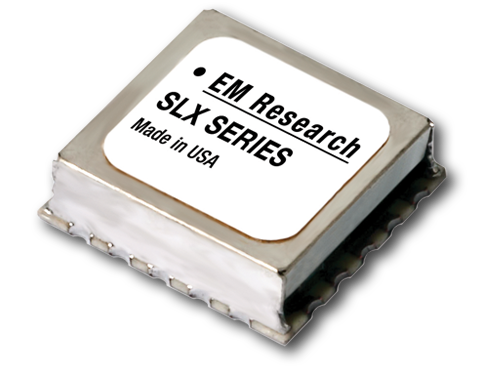 Our synthesizers offer a wide range of available frequencies, with best of class phase noise performance and spectral purity. 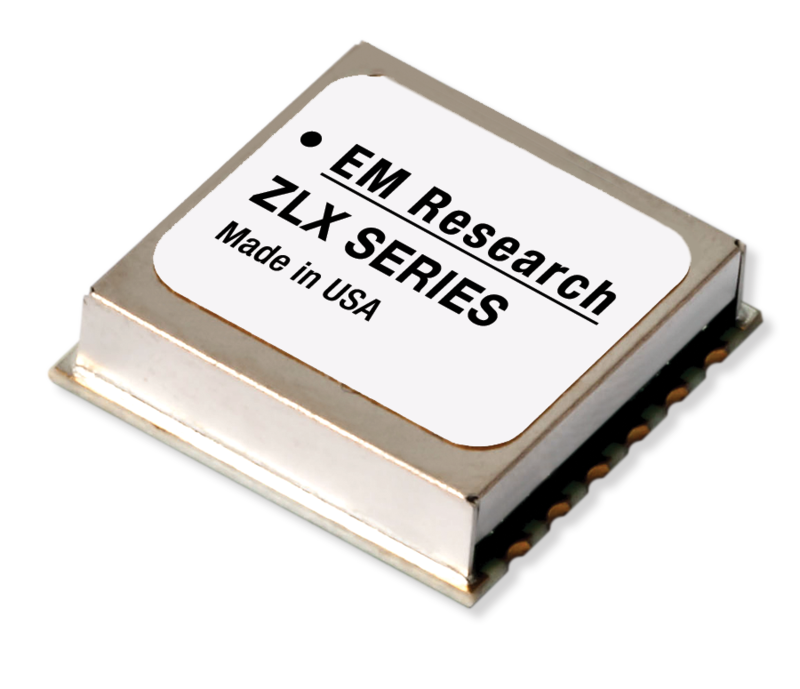 Designs range from cutting edge connectorized packages to high performance, small footprint surface mount synthesizers. 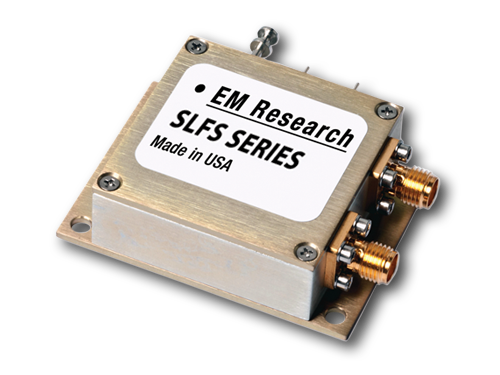 All of our fixed high frequency synthesizers are customizable to your needs with industry leading customer support. 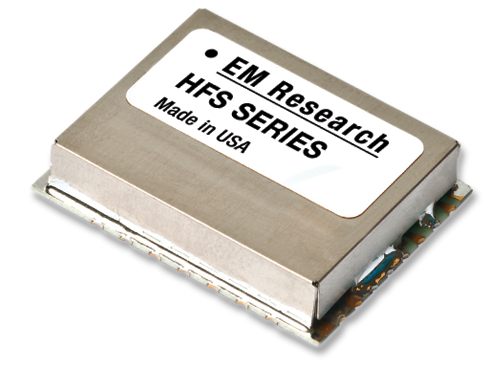 For unique specifications, miniaturization, and extreme ruggedization, we provide your ideal frequency synthesis solution. 0.75” x 0.75” x 0.15"